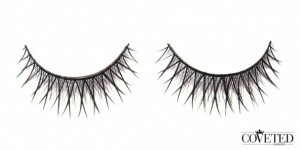 Luscious false eyelashes. 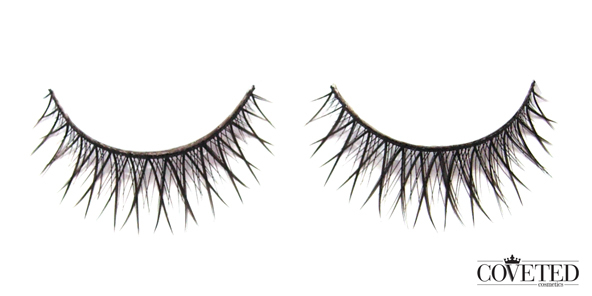 Made with synthetic fiber. Looking Luscious babe!